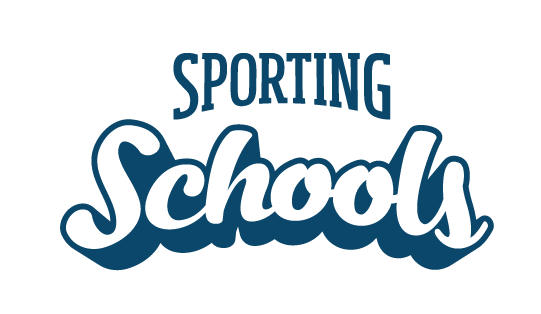 The Sporting Schools Booking System displays the offerings available through our national sporting organisation (NSO) partner sports and refers to them as sport packages. Where NSOs support teacher program delivery, these are known as teacher-delivered sport packages. The school must provide the details of the nominated teacher (including teacher registration details and relevant qualifications) through the Sporting Schools Booking System. - meet the relevant national sporting organisation (NSO) requirements for delivery of the selected sport package. In addition to the nominated teacher delivering, there should be at least one support person onsite during delivery to ensure compliance with relevant standards of care, supervision ratios and appropriate Work Health and Safety policies. The school is responsible for checking that the teacher has appropriate insurance coverage in place, particularly if delivering before, or after school hours (where permitted). For further tips, see How to Book a Teacher-delivered Sports Package. I've been nominated as the teacher to deliver our school's teacher-delivered sport package. Do I need to register as a coach?